The unsurpassed braking capacity of the Forged Narrow Superlite 6R six-piston caliper serves as the base of this group of 12.88" rotor kits for these popular Import vehicles. FNSL6R kits are engineered application specific for simplified installation and full compatibility with OE master cylinder output and ABS functions where used. 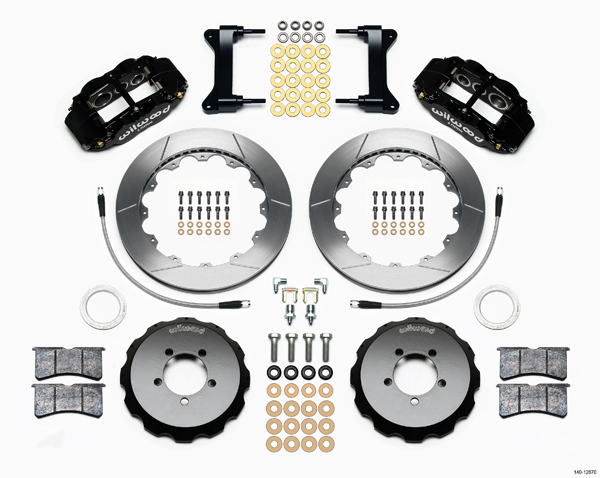 Big brake kits provide increased brake capacity and complimentary style with wheel, tire, and suspension upgrades on show cars and high performance street/track /drift cars. 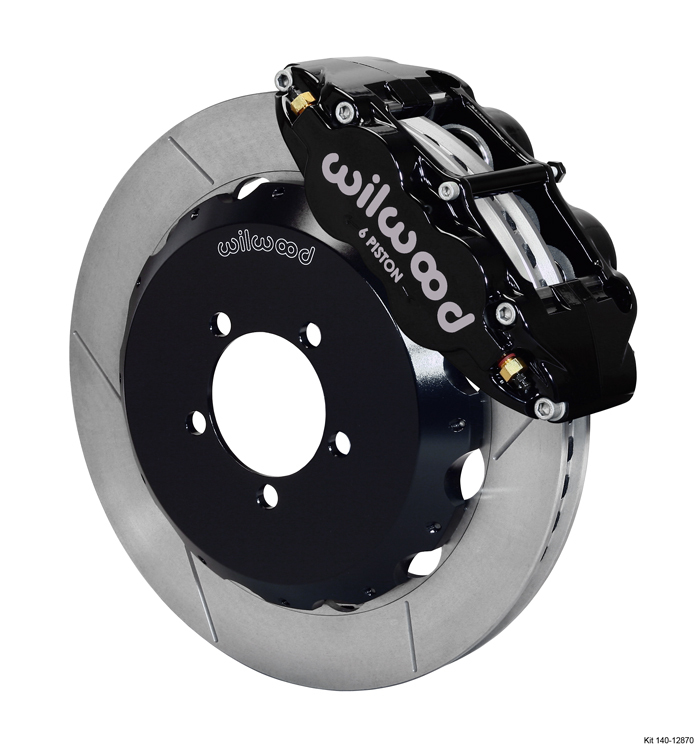 Optional caliper finishes and rotor designs simplify personalizing the style and braking requirements of any application.